MG Lending Solutions Pty Ltd ABN 19 615 771 161 is an Authorised Representative of Astute Financial Management Pty Ltd, Australian Credit Licence Number 364253. Gio has worked in the finance industry for over 25 years. He commenced his career in the Commonwealth Bank in Brisbane and moved to Sydney as a lending specialist focusing on residential, business and commercial finance. Gio believes that by listening to client needs and providing superior customer service is the key to retaining a long lasting relationship with clients.Gio is fluent in Italian and plays an active role in the Italian community. 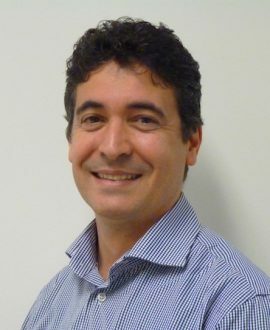 Gio has a Diploma of business (Banking and Finance), a diploma of Financial Services (Finance/Mortgage Broking Management) and is a Credit Advisor with the Mortgage and Finance Association of Australia (MFAA).Gio is also a Justice of the Peace.